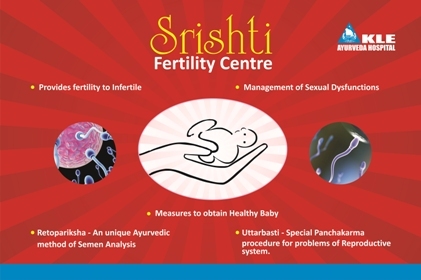 Srishti Fertility Centre is a KLE innovation and was inaugurated in the year 2008. Srishti Fertility Centre of KLE Ayurveda Hospital is a well equipped unit and serving the society since years for a healthy progeny. To develop centre for research in Vajikarana of global standards. 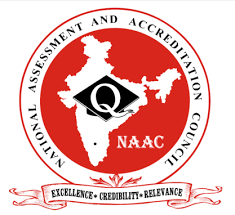 By exploring classical principles , under the light of advanced reproductive technologies, diagnostics, and by adopting standard operative procedures developing centre of excellence in Vajikarana. To achieve the best possible outcome for every couple that seeks our help through ancient science, varied skills and experiences in order to have healthy progeny. 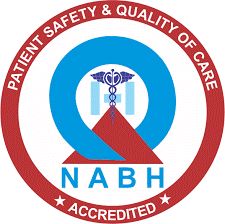 To facilitate high quality services and medical care for patients in a friendly environment. To develop standard treatment protocols for the problems concerned to Vajikarana. To facilitate evidence based practice in Vajikarana medicines. We treat patients with respect, care & understanding. 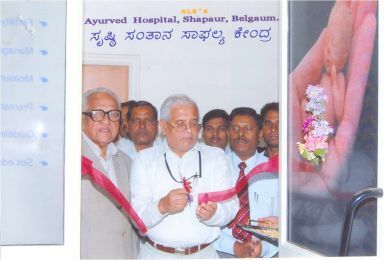 Our patient-centered approach is majorly supported by counseling by expertise faculty in a ethical manner.